Trumpeter Nick Malcolm's new album comprises five sections - Spiral I to Spiral V - with all but the closing section linked to a companion piece featuring a vocal contribution from, variously, Emily Wright, Marie Lister, Josienne Clarke and Lauren Kinsella. 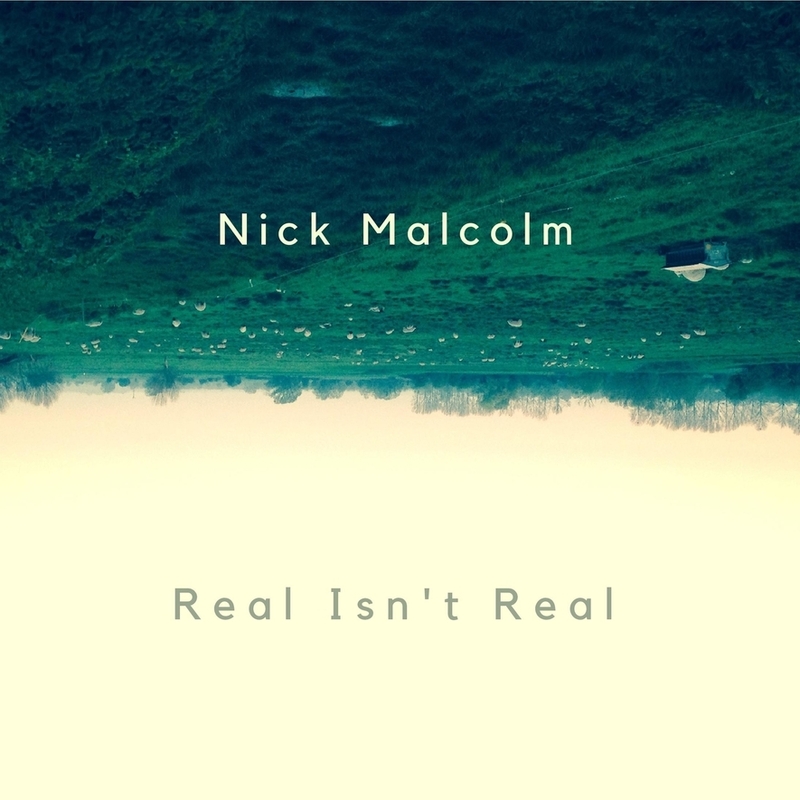 Real Isn't Real is the result of studio sessions spanning 2015 to 2017 with Malcolm revisiting the material last year to add electronic overlays. The band leader's regular associates - Alexander Hawkins, Olie Brice and Ric Yarborough - are well equipped to negotiate his compositional ideas, shifting effortlessly between the structured and the free. From straight ahead, in-the-pocket swing (Olie Brice frequently the pivot) to dance floor beats to focused improvisations, the quartet is an established stand-alone entity but it is the inclusion of four very different vocalists which makes Real Isn't Real an intriguing, new aspect of trumpeter Nick Malcolm's evolving musical world. 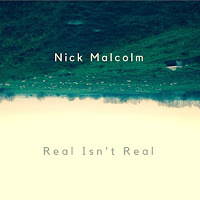 Today - February 1 - marks the release of Real Isn't Real on Green Eye Records (GE002). Nick Malcolm hits the road tonight (The Con Cellar Bar, London) with the new quartet Jade (Jake McMurchie, tenor sax, Will Harris, bass, and Ric Yarborough, drums and electronics) performing material from the album and some new material. Jade will tour through to April calling in at Newcastle Jazz Co-op's Globe venue on Thursday, March 7.